I decided to do another Instagram Feed, where I share my favorite photos (well, the automotive related ones) of the ones that I follow from a particular day. Well, this time I decided to compile the best photos from this weekend that just ended. To kick things off, I decided to include a photo that was taken the previous weekend at Atlanta’s Caffeine and Octane. 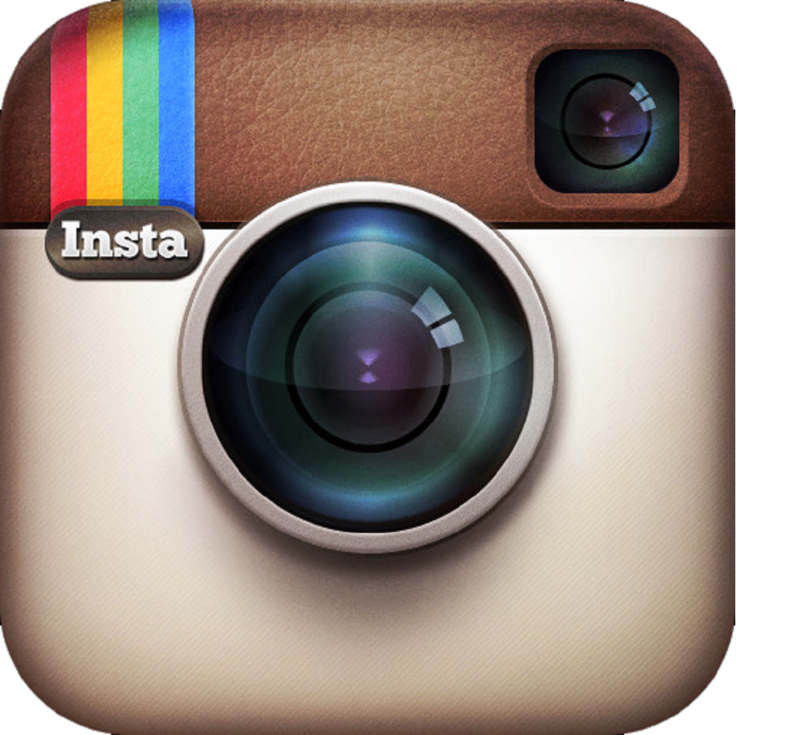 Now, I’m not a person who poses in photos, and you can see that with my Instagram page (@CarShowBernie). 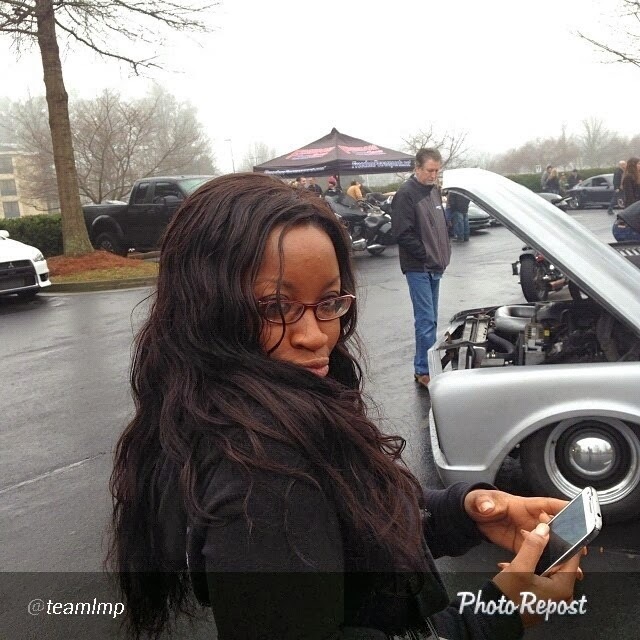 And I decided to pose, thanks to @teamlmp. 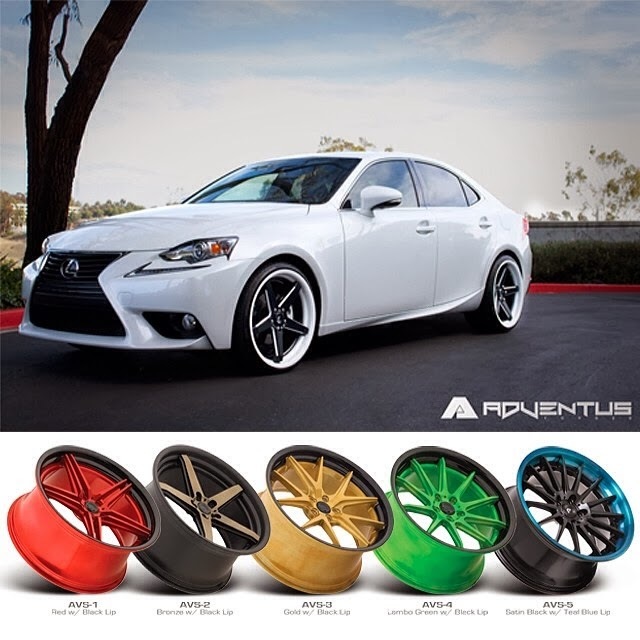 Adventus Forged Wheels (@adventusforged) posted a photo of a Lexus IS wearing their AVS-2 Wheels. The bottom of the pic has their AVS line. 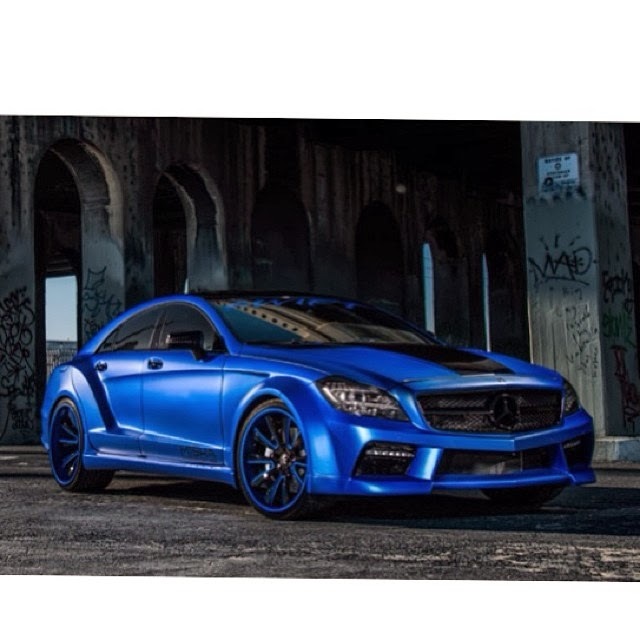 One of my favorite customized cars, this matte blue Mercedes Benz CLS that belongs to one of the Swift Car Club members (@swiftrazo). 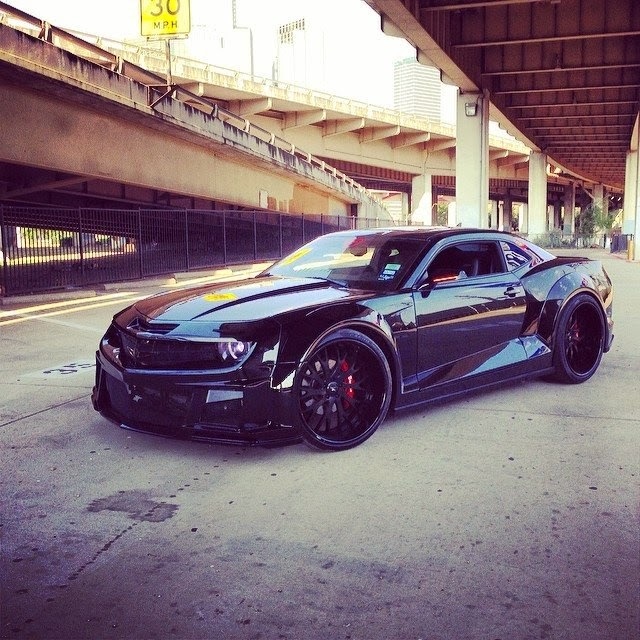 This photo was done at a photo shoot in downtown Los Angeles, and have I mentioned that I want this car. Like I really want it. Everyone’s favorite divorce lawyer from Long Island, NY and his very interesting girlfriend (@teamsalamone) are celebrating their 6th anniversary and posted this flipogram highlight their love for each other… and also Lamborghinis. Oh and yes, there is an uncensored version. Vossen Wheels (@vossen) had a presense at the Tag Motorsports event. 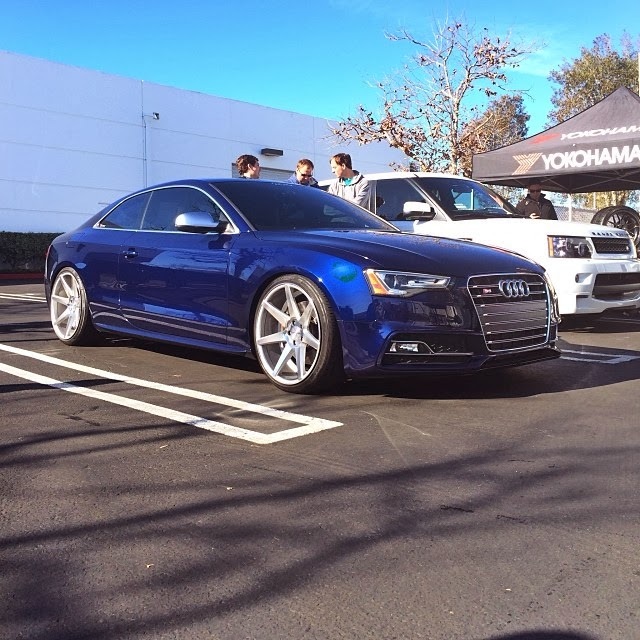 One of the cars out there was an Audi A5 wearing Vossen’s CV7 wheels. 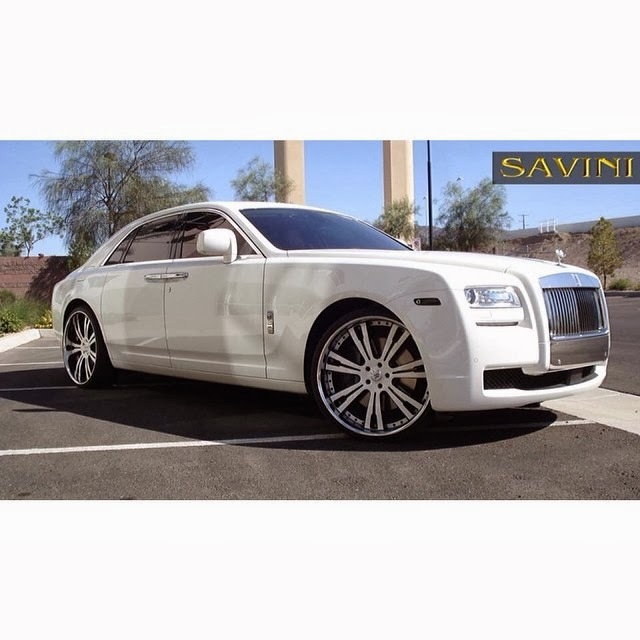 Savini Forged Wheels (@SaviniWheels) also was at the Tag Motorsports event, and they brought this Rolls Royce Ghost. 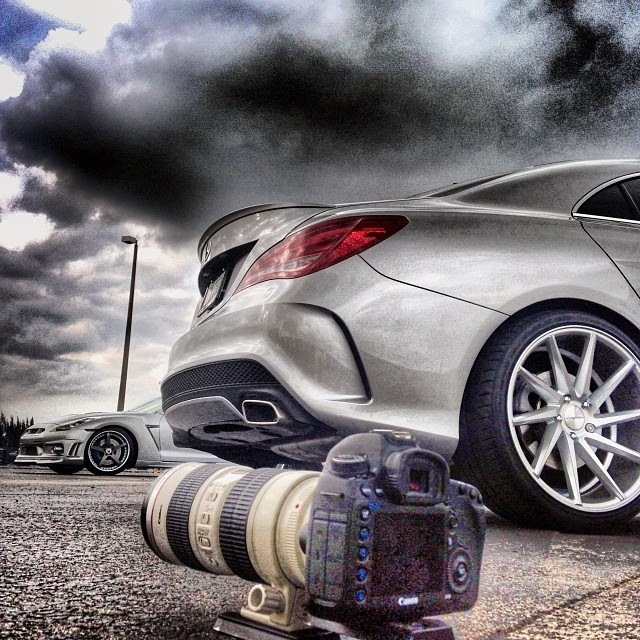 MC Customs (@MCCustomsMiami) posted this behind the scenes shot of two cars- one’s wearing Savini Wheels, the other is wearing Vossen Wheels. Side note: I’m extremely happy that the photographer is shooting with a Canon. 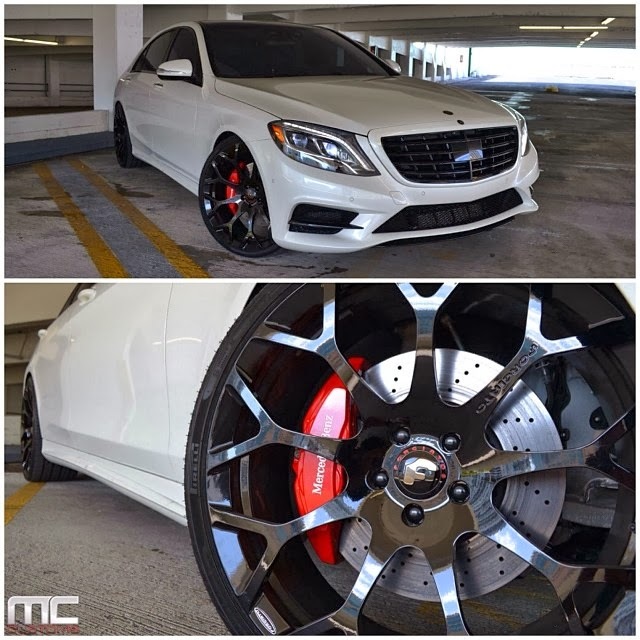 Forgiato Wheels (@forgiato) reposted this photo from MC Customs of this Mercedes Benz S550 wearing their wheels. 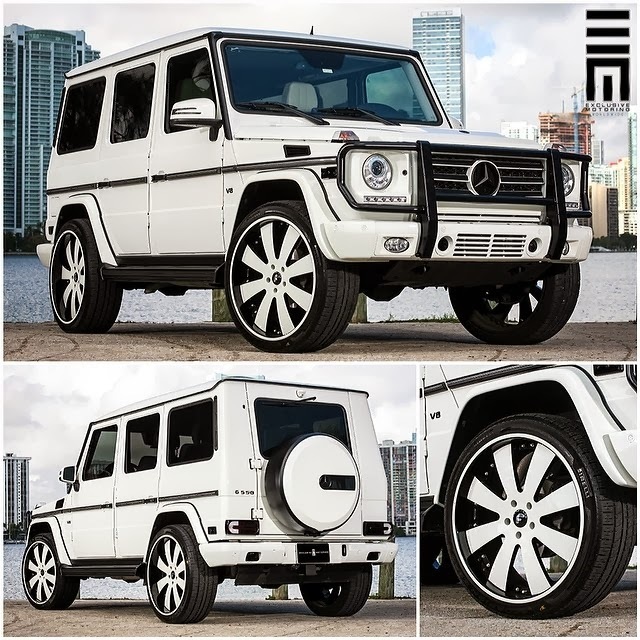 Exclusive Motoring (@exclusivemotoring) posted this shot of a Mercedes Benz G550 customized with painted black exterior trim grilles and badges smoked lights and color matched Forgiato wheels. 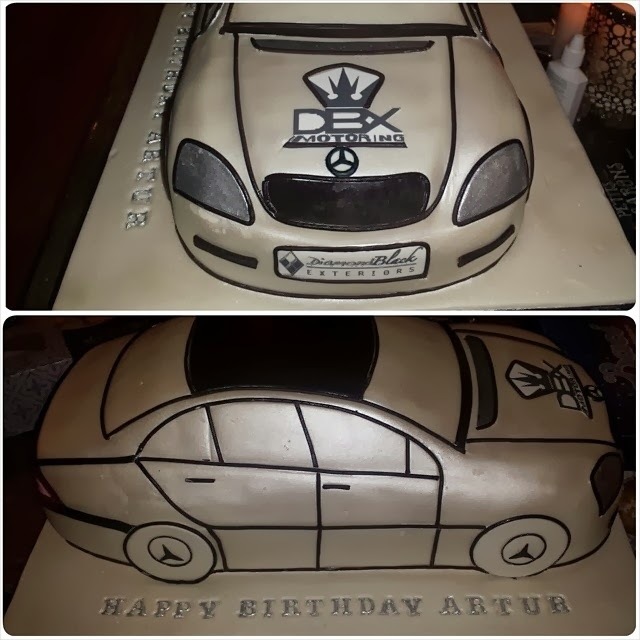 Diamond Black Exteriors (@diamondblackexteriors) celebrated a birthday (a fellow Aquarius) and his mother-in-law made this gorgeous cake. 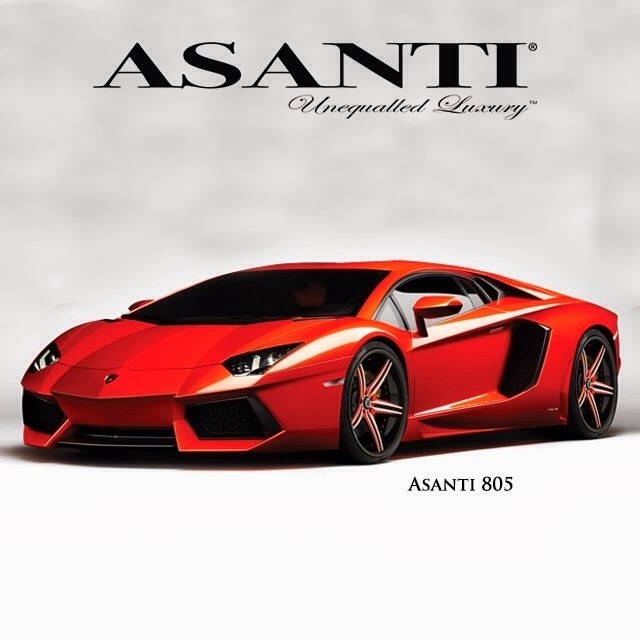 Asanti Wheels (@asantiwheels) released a rendering of a Lamborghini Aventador sitting on the Asanti 805 wheels. 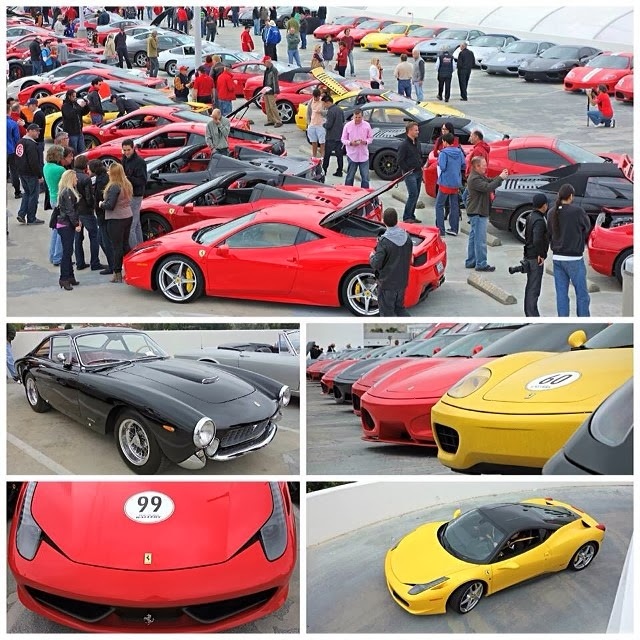 Aimee Shackelford (@petrolgirl) posted a college from Ferrari Day hosted by Petersen’s Automotive Museum. California is the perfect place to have a Ferrari Day. 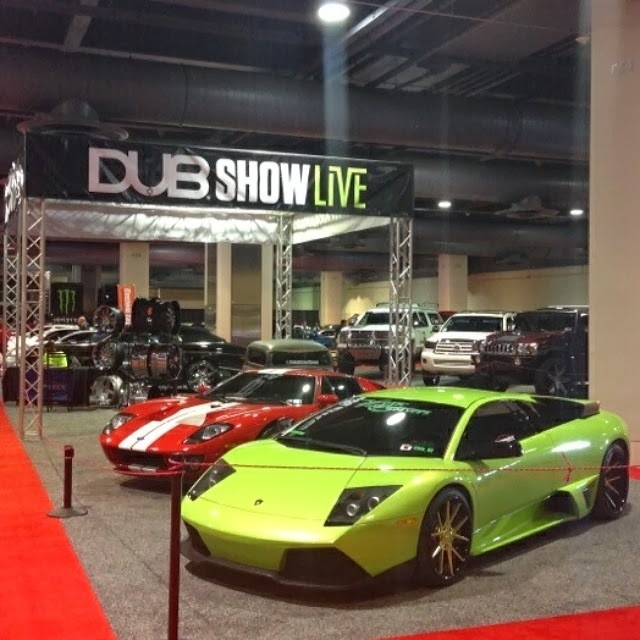 Dub Magazine (@DubMagazine) is kicking off their second tour stop of 2014 at the Philadelphia Auto Show. 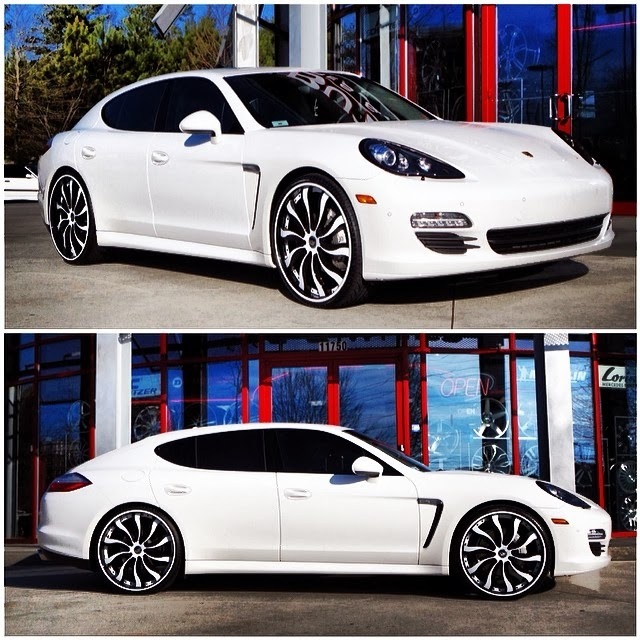 Butler Tire (@ButlerTire) released this photo of a Porsche Panamera S wearing Forgiato Wheels. 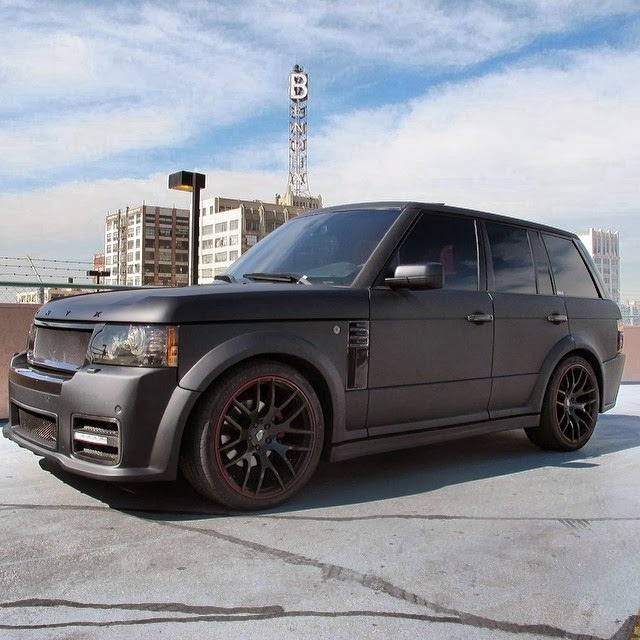 Onyx Concept Vehicles (@onyxconcept) asked their followers if matte black is timeless or if it’s a fad. I think it looks great… when done correctly. I’ve seen some horrid matte paint jobs. 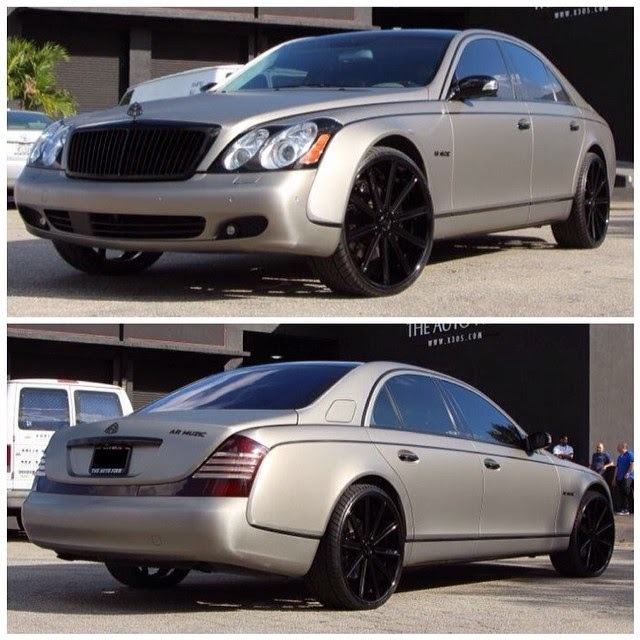 To round out the weekend recap, The Auto Firm (@theautofirm) released a photo of a complete brush titanium wrapped Maybach with all gloss black trimmings sitting on the first set of 24 inch new Avorza AV10 Wheels. 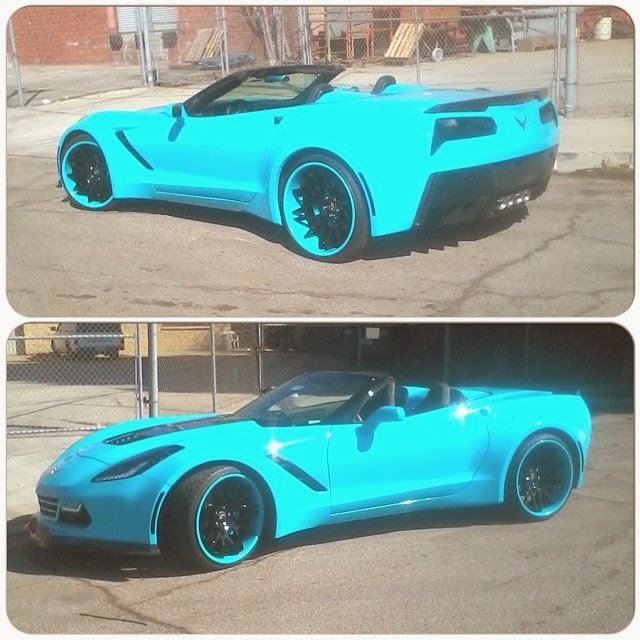 Previous Article Revisiting the Famous Widebody Corvette C7 Stingray… plus the replicas.